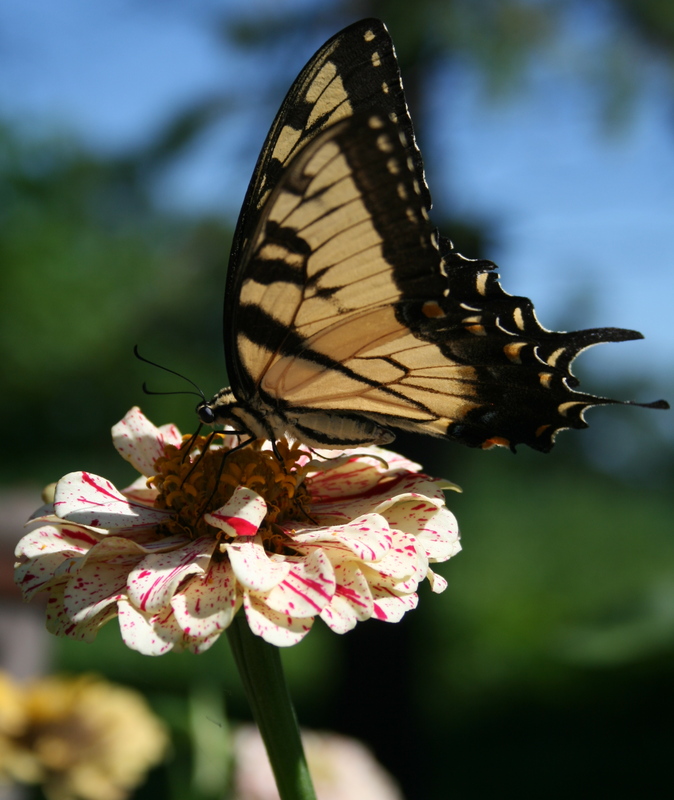 The Tiger Swallowtail was abundant in my garden last year! So pretty! Your photography is astounding, beautiful and inspiring! Thank you! How are your seedlings doing? Zinnias speak to me of home, and the first flower garden I planted with my children, years ago.